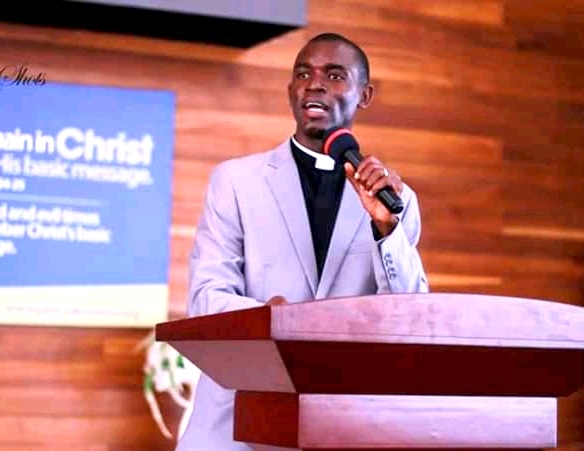 The Achimota District Minister of The Church of Pentecost, Pastor Jonathan Kofie, has exhorted Christians to live a joyful life because they are highly favoured and that God is with them. He entreated believers to be joyful and give thanks to God at all times. “It is a great privilege to be alive at this time; it is purely the grace of God and we ought to be grateful and joyful,” he said. Pastor Kofie said that when God decides to favour someone, it does not matter the location, he or she will definitely stand out. “Mary was not living in Jerusalem but in a village called Nazareth yet God’s favour found her,” he said. He encouraged all and sundry to hold on to their faith and that when the time is right God’s favour will surely make a way. Touching on the difference between ‘receiving mercy’ and ‘being highly favoured,’ Pastor Jonathan Kofie explained that mercy restores the believer to his/her original position while favour takes one to a new and a higher level altogether. “Noah was not chosen because he was holier than the men of his age at that time but because he obtained favour from God,” he said. He encouraged believers to be faithful in their walk with Christ and the favour of God will never depart from them.